Driven for You Brian Tolbert Auto Inc. was founded in 2000 based upon a core belief that purchasing a used car should be a simple, hassle free and enjoyable process that is customer driven. This foundation of integrity has allowed us to grow to be WNY’s largest Independent auto dealer. The Tolbert Difference Every member of our Team is committed to our transparent sales process and delivering an excellent buying experience. You will find that all of our vehicles are clearly priced both online and on our sales lot. You deserve our best and we deliver that by putting our best price out from day one - no haggling required to get the best price. Our helpful Team members will walk you through the entire buying process, from vehicle selection, trade-in values, financing and delivery, you will work with one dedicated Team member and never be shuffled around from one high pressure department to another. We welcome you to experience how easy car buying can be. Great Vehicles at Great Prices We offer a large selection of superior quality domestic and foreign used cars, trucks and SUV’s at great prices! All vehicles in our inventory go through our 99 point vehicle inspection process, performed by our certified Service Team Technicians. We include a free vehicle history report on all of our vehicles offering you peace of mind from the start. Hassle free Financing We work with many local and national lenders that offer competitive lending solutions for every credit situation. Good credit, bad credit, bankruptcies, repossessions and first time buyer programs are available that offer great rates and terms. . 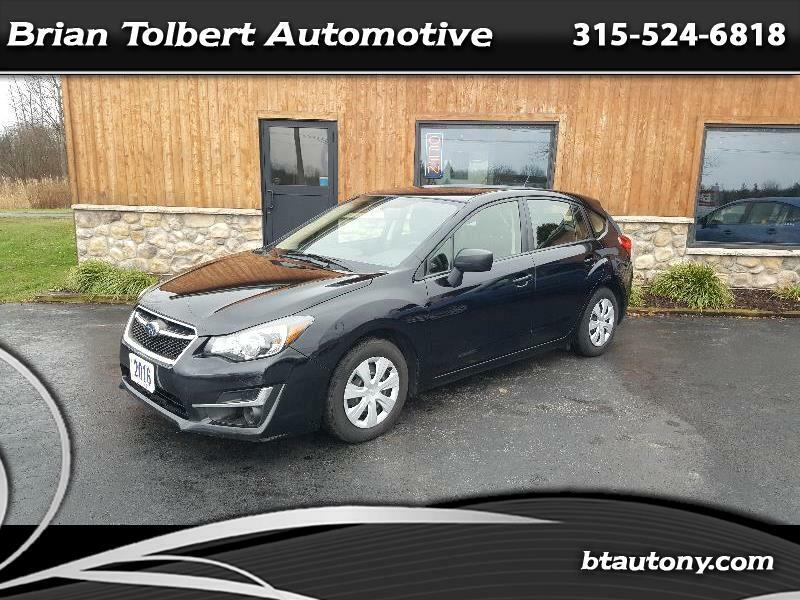 Driven for You Brian Tolbert Auto Inc. was founded in 2000 based upon a core belief that purchasing a used car should be a simple, hassle free and enjoyable process that is customer driven. This foundation of integrity has allowed us to grow to be WNY’s largest Independent auto dealer. The Tolbert Difference Every member of our Team is committed to our transparent sales process and delivering an excellent buying experience. You will find that all of our vehicles are clearly priced both online and on our sales lot. You deserve our best and we deliver that by putting our best price out from day one - no haggling required to get the best price. Our helpful Team members will walk you through the entire buying process, from vehicle selection, trade-in values, financing and delivery, you will work with one dedicated Team member and never be shuffled around from one high pressure department to another. We welcome you to experience how easy car buying can be. Great Vehicles at Great Prices We offer a large selection of superior quality domestic and foreign used cars, trucks and SUV’s at great prices! All vehicles in our inventory go through our 99 point vehicle inspection process, performed by our certified Service Team Technicians. We include a free vehicle history report on all of our vehicles offering you peace of mind from the start. Hassle free Financing We work with many local and national lenders that offer competitive lending solutions for every credit situation. Good credit, bad credit, bankruptcies, repossessions and first time buyer programs are available that offer great rates and terms.